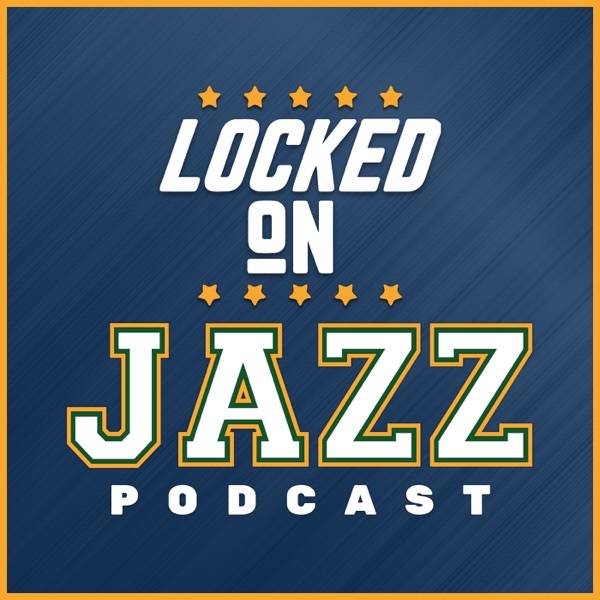 The Utah Jazz have released their pre-season schedule and David Locke, radio voice of the Utah Jazz and Jazz NBA insider, takes a look at how it is structured and what value it brings to the Jazz. Locke then shares about travelling the country and how everyone wants to talk about Donovan Mitchell. The Cleveland Cavaliers gave Kevin Love the whole brinks truck and Tobias Harris turned down the whole brinks truck. What does this say about the Jazz off-season and how does it impact things moving forward for the Utah Jazz.